All over the world today, the 27th of September is celebrated as World Tourism Day with its theme focused on Sustainable Tourism- a Tool for Development, for the year which is celebrated in line with the 2017 International Year of Sustainable Tourism for Development, which is dedicated to exploring the contribution of tourism to the Sustainable Development Goals (SDGs). 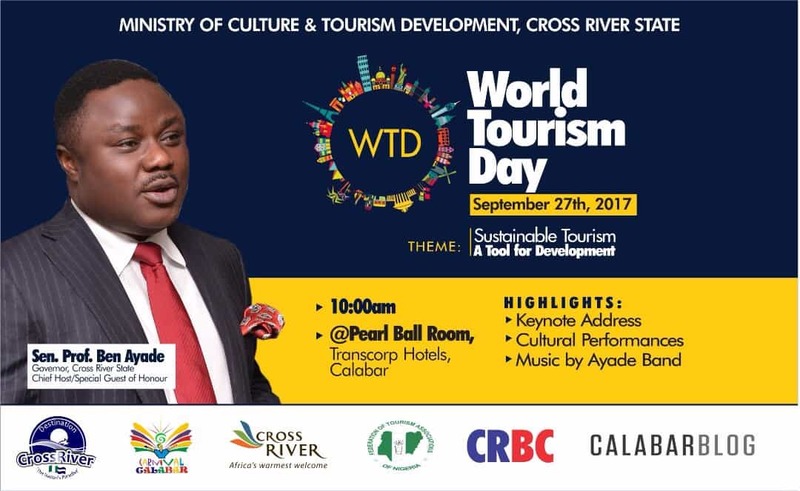 I had the privilege to celebrate the World tourism day by attending an event organized by the Ministry of Culture and Tourism Development, Cross River State. It was a colorful event that had various activities which included performances by the Efik dancers. You can see videos on my Instagram Story Here . 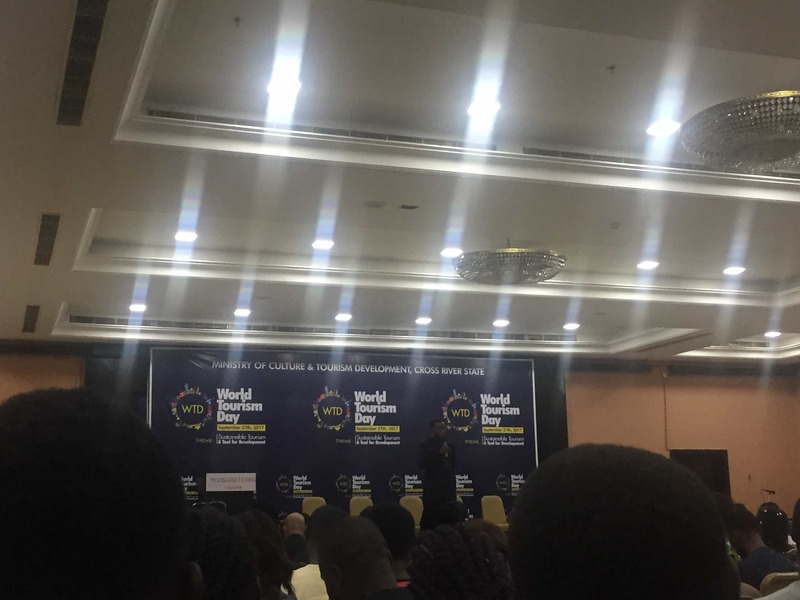 Afterwards, there was a panel discussion regarding the theme of the day. On the panel were: Eja Iwara; HOD, Department of Tourism, University of Calabar, Clement Umina; MD Tourism Bureau, Charles Omoregha; GM, Marketing, Tourism Bureau/Anchor amongst others. One of the things I learnt from this discussion was how tourism is one of the fore runners of the economy and how Important Culture is in promoting Tourism. 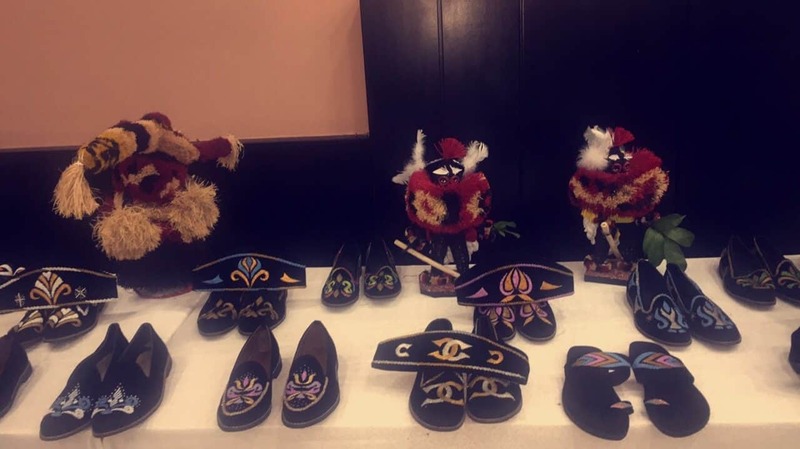 I had to leave the event early as I needed to go back to work but I tried to check out some outfits peculiar to the Efik culture before leaving. 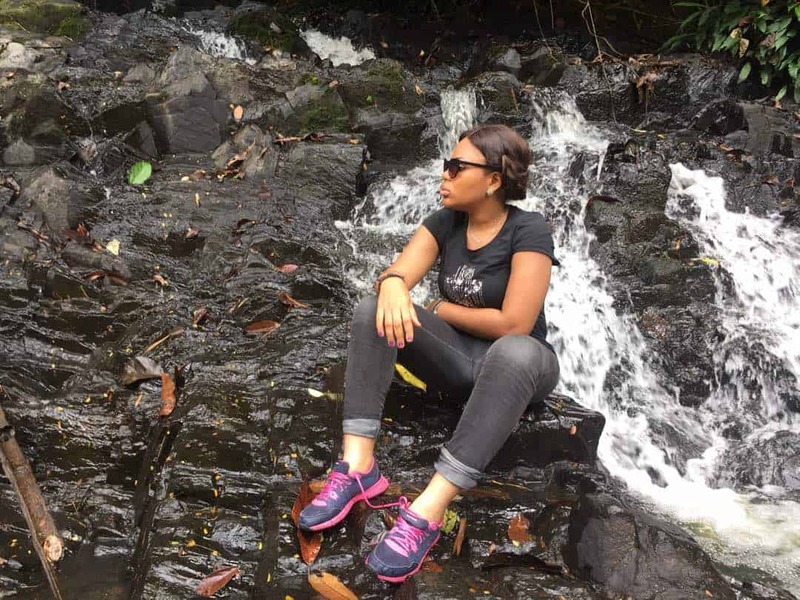 For me, In order to promote sustainable and domestic tourism in Nigeria, I will be a better responsible traveller by learning about the culture and ethical values of wherever I visit and patronize locally owned businesses. This is Awesome…. Keep it up dear.